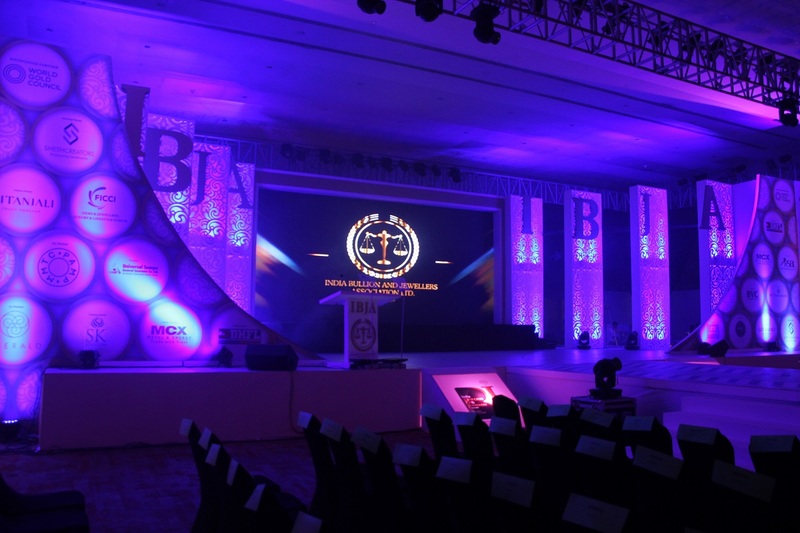 The 3rd India Bullion and Jewellers Association Ltd Awards (IBJA) 2015 was held on Dec 1 at Sapphire Ballroom, Hotel Sahara Star, Mumbai for companies like PN Gadgil, Gitanjali and SK Jewellers to showcase their jewellery designs. 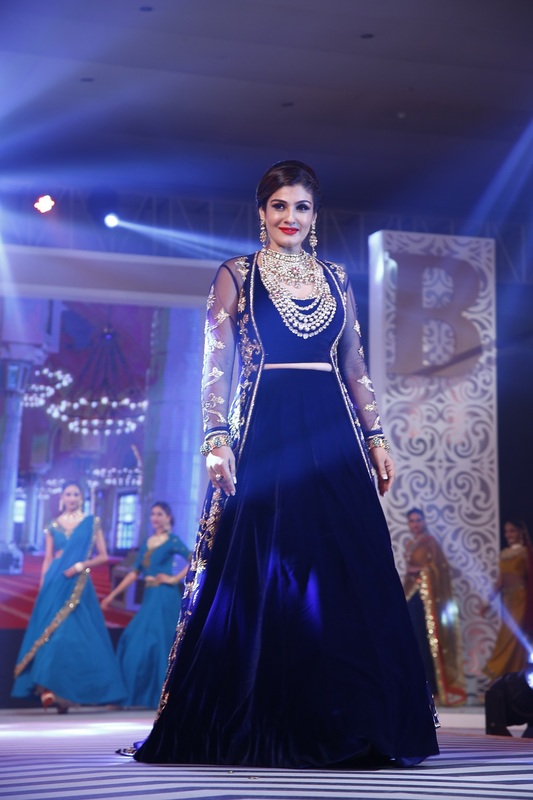 The event saw Bollywood showstoppers including Anil Kapoor, Raveena Tandon and Sunny Leone walk the ramp adorned in jewellery, and was attended by around 2500 guests. 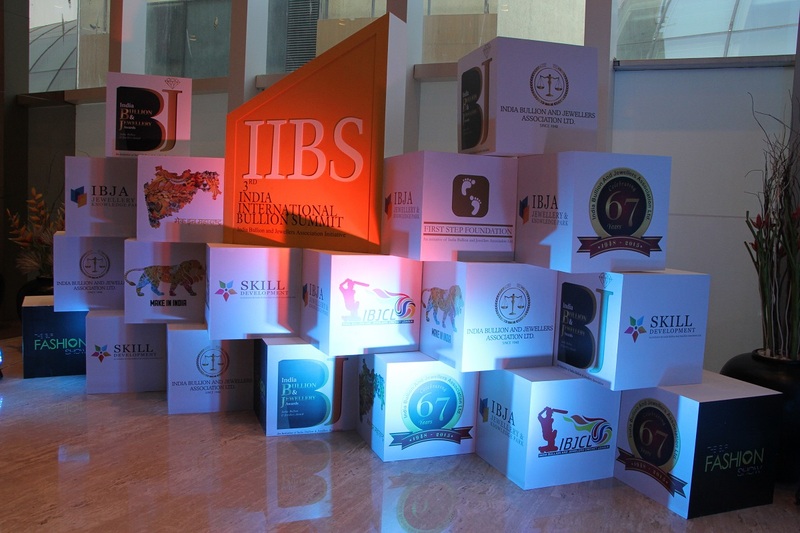 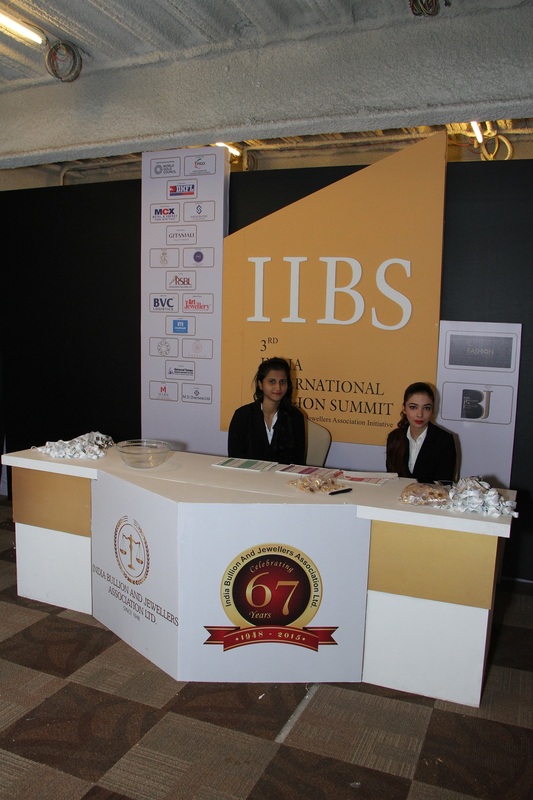 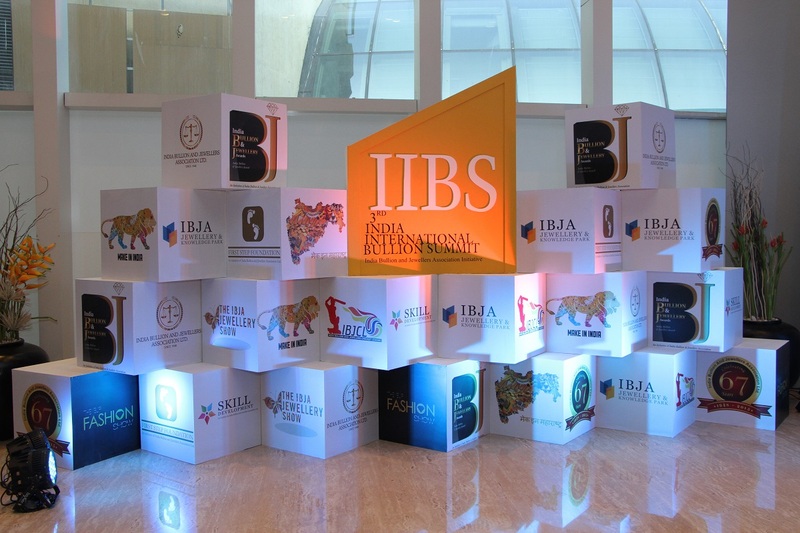 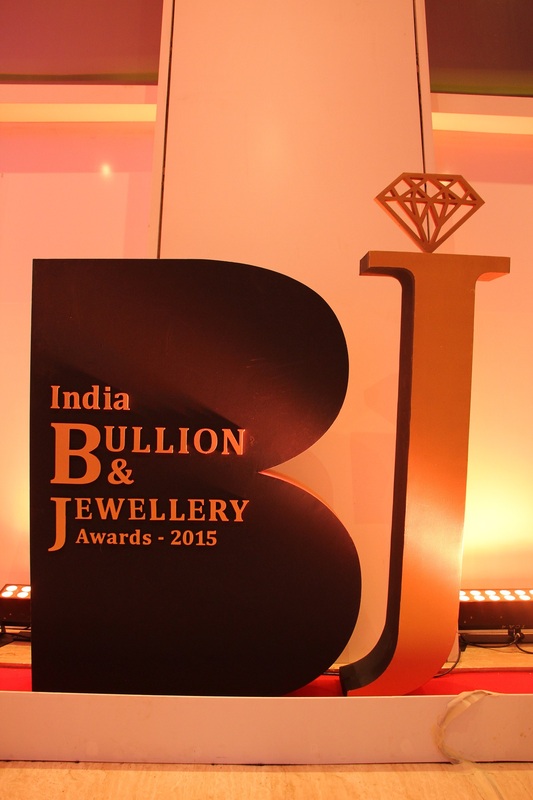 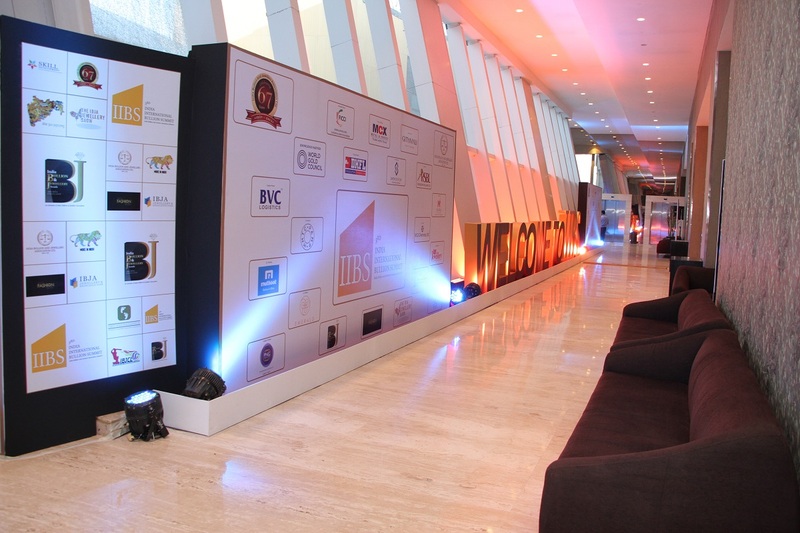 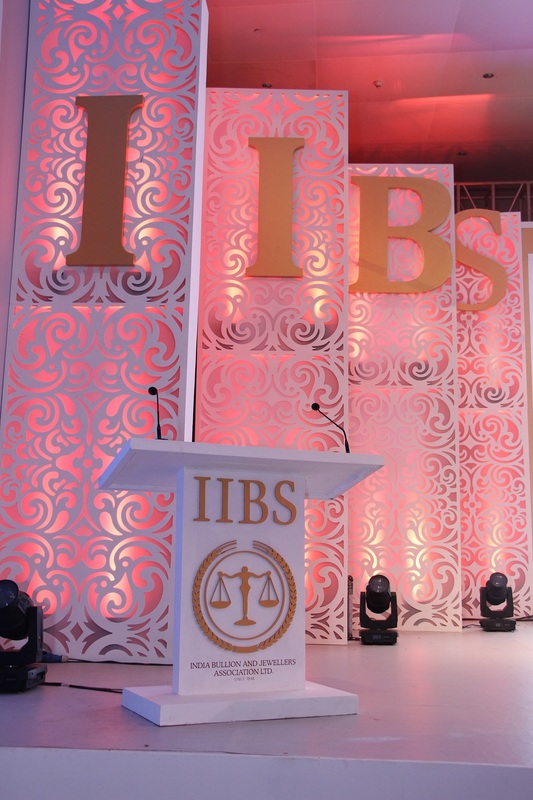 The IBJA 2015 aimed to create awareness of issues pertaining to the gem and jewellery industry of India. 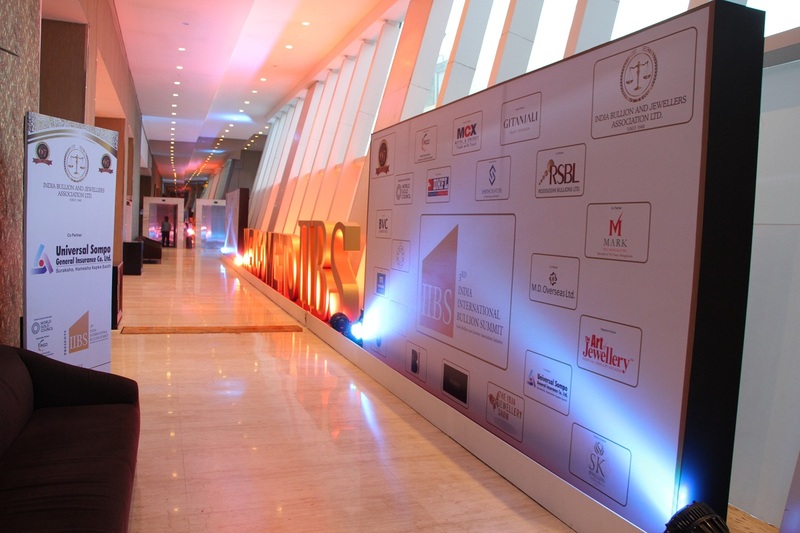 The entire awards show was conceptualized, directed and managed by GS Worldwide Entertainment. 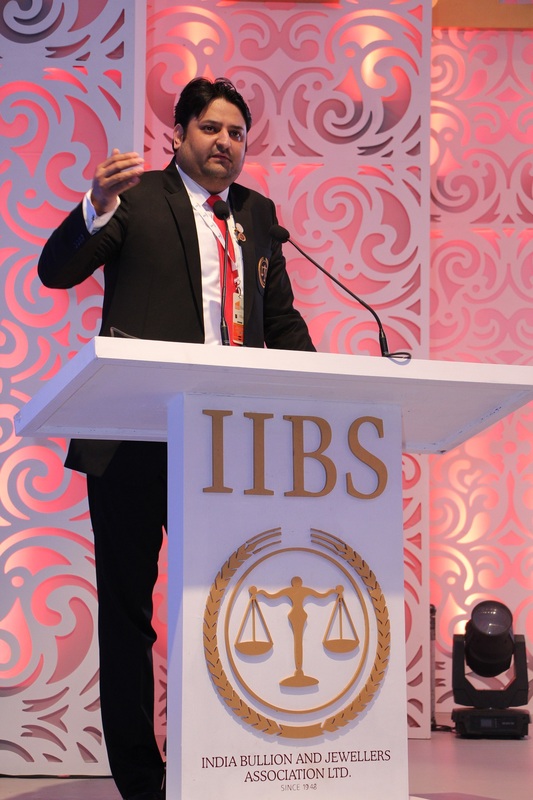 Juspreet Singh Walia, Director, GS Worldwide Entertainment remarked, “Mohit Kamboj, President of IBJA wanted to create a memorable event for the members and their families and he chose GS Worldwide Entertainment to bring this vision to life. 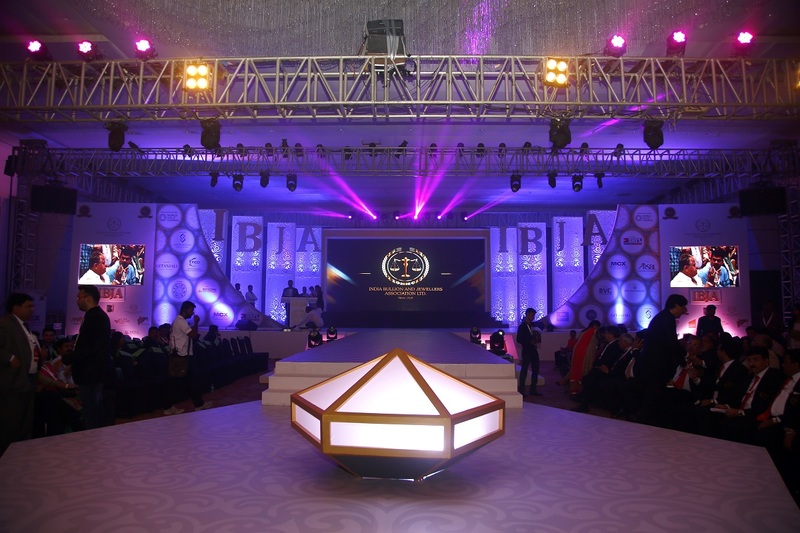 The award night was filled glamour and entertainment with 34 industry awards, while 3 different jewellery brands showcased their collections and 3 different dance troupes wooed the audience with their high energy moves." 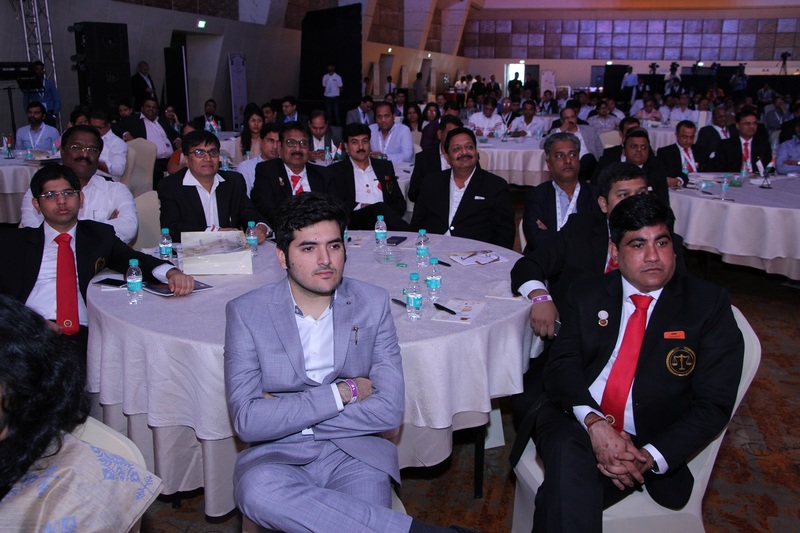 The organisers, the India Bullion and Jewellers Association (estb. 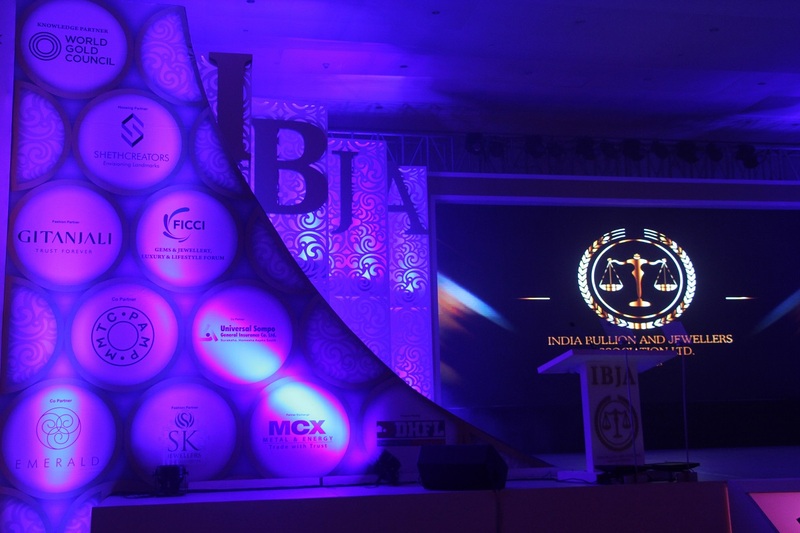 1948), an apex association for all the bullion and jewellery associations in India, initiated the awards in 2013 to acknowledge the contribution of manufacturers, refiners, wholesalers, retailers, bankers, insurance companies, logistics and media companies who play an important role towards the success of the bullion and jewellery trade. 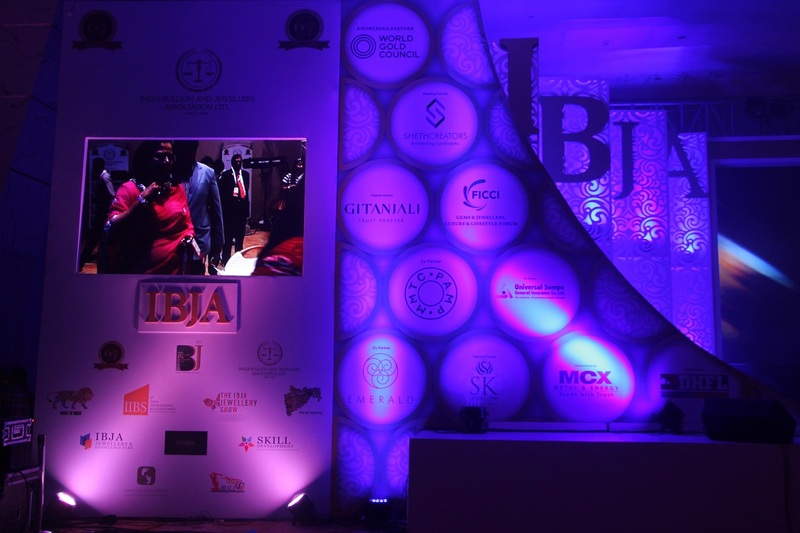 The IBJA Fashion Show is an event that sees renowned jewellers showcase their upcoming jewellery collections and set trends in both traditional and contemporary designs. 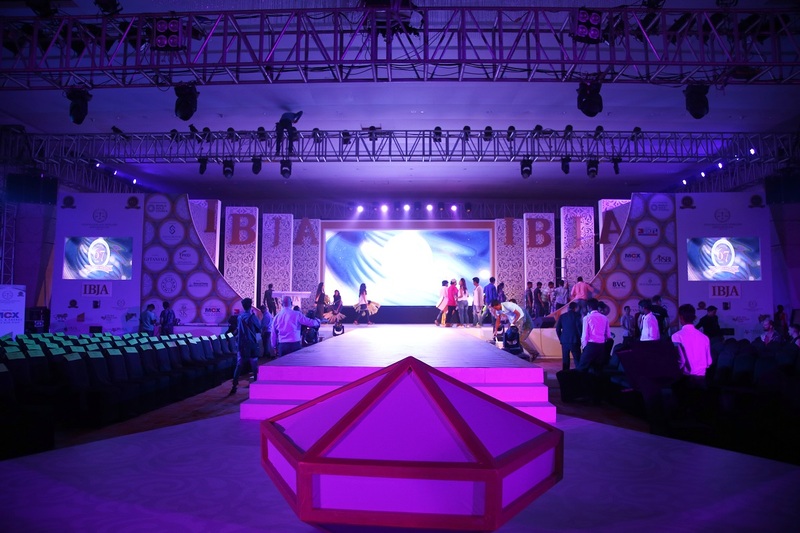 This year, celebrity designers like Surya Sarkar and Manali Jagtap were also a part of the event, and showcased their latest collections at the fashion show. 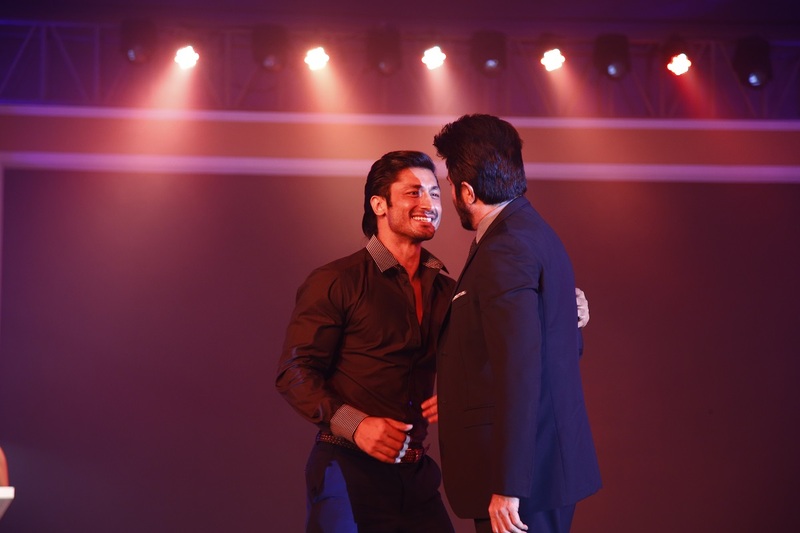 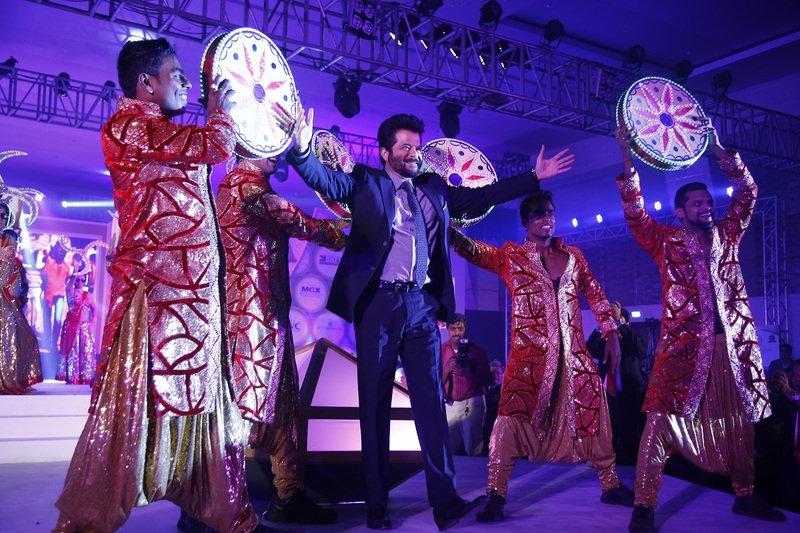 The event also witnessed Anil Kapoor do a jig for the audience, while choreography for the entire show was done by Achala Sachdev. 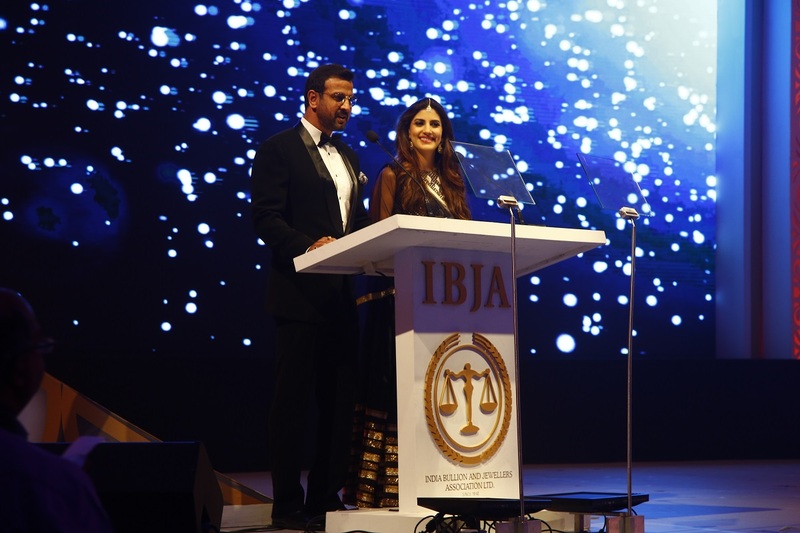 A donation to a charity was made using an interesting concept, where Anil Kapoor sat on a live size weighing scale, and a total of 70kg silver was placed on the scale, to be given to a preferred IBJA charity. 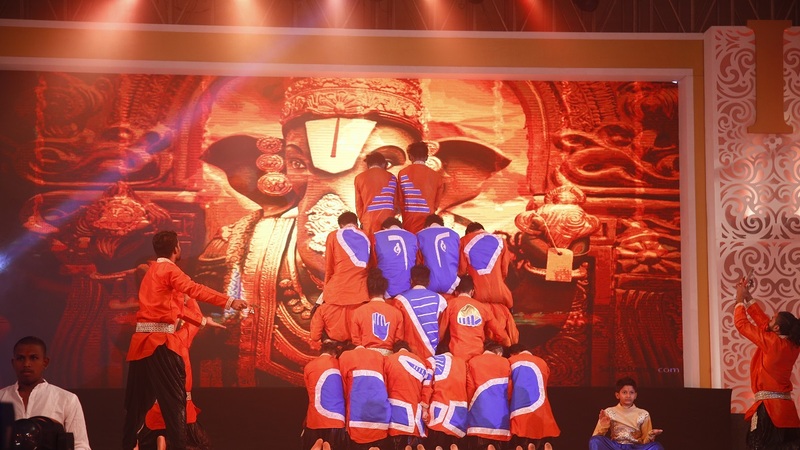 The event also featured live performances by V Company, Lollypop, and an international group from Hungary called Freelusion. 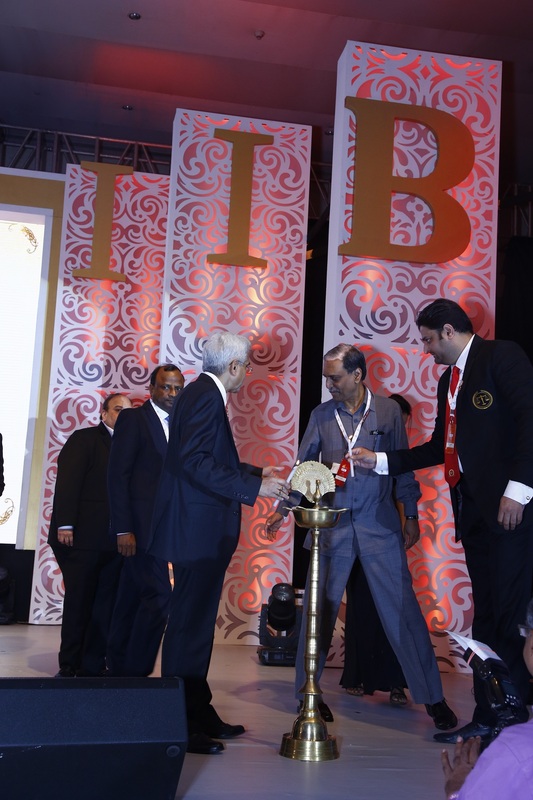 Further, three panel discussions were organised, where a diverse group of experts, officials and trade pundits from India and abroad addressed major issues pertaining to the industry. 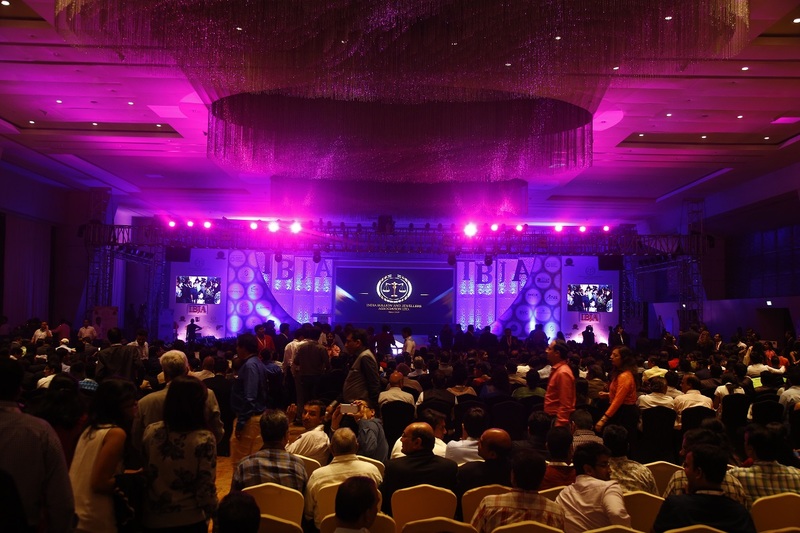 Prior to the event, on Nov 30, a board meeting saw 150 board members gather to discuss the main event. 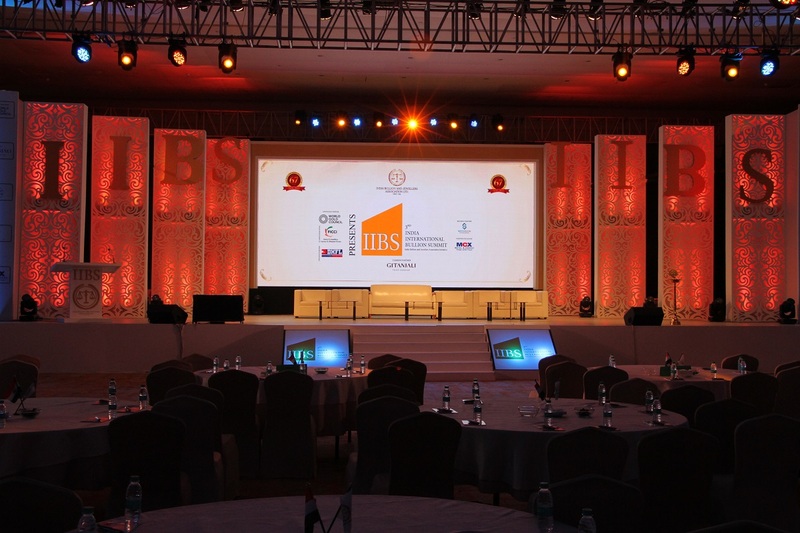 This took place at a conference room at Sahara Star. 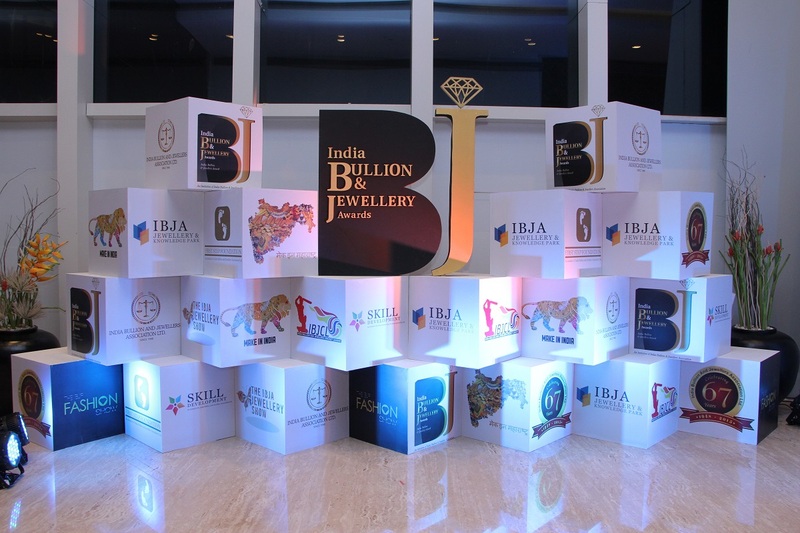 IBJA’s board consisting of 21 members from the jewellery and bullion sector, accommodated about 600 players to approach players from across the nation. 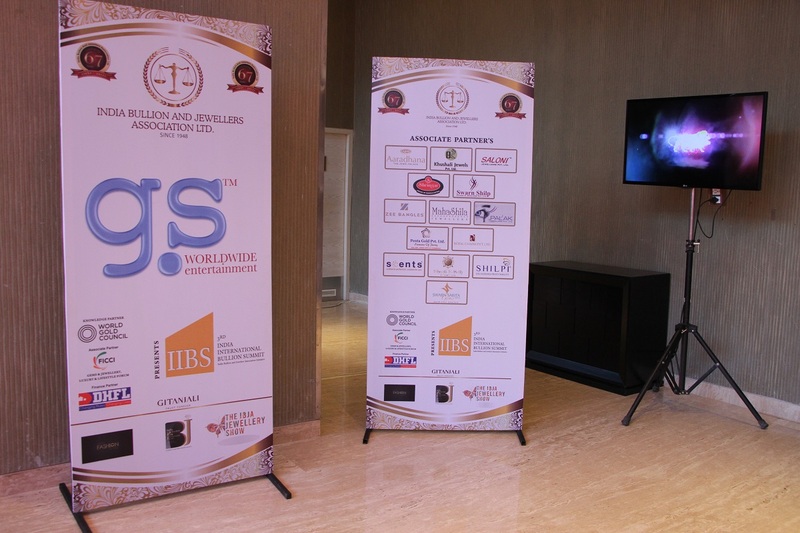 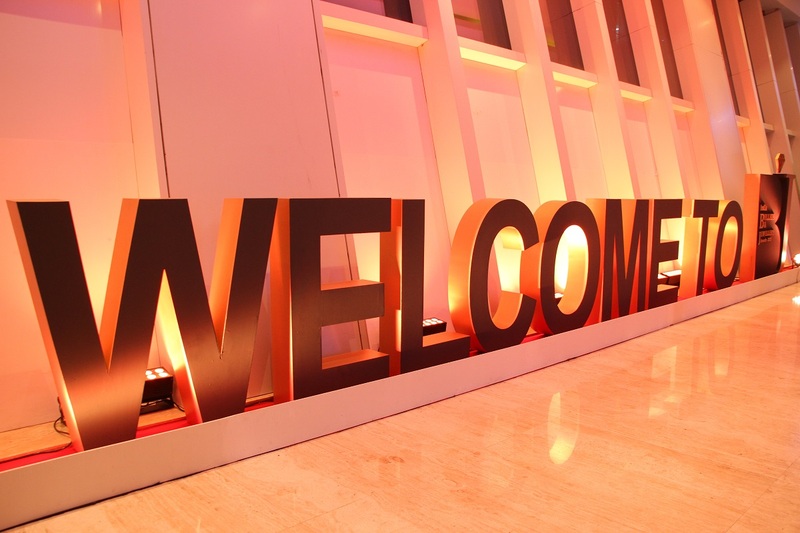 Around 600 delegates attended the summit, and their entire boarding, lodging and hospitality was taken care of by GS Worldwide Entertainment, which was responsible for managing, executing and directing the entire summit. 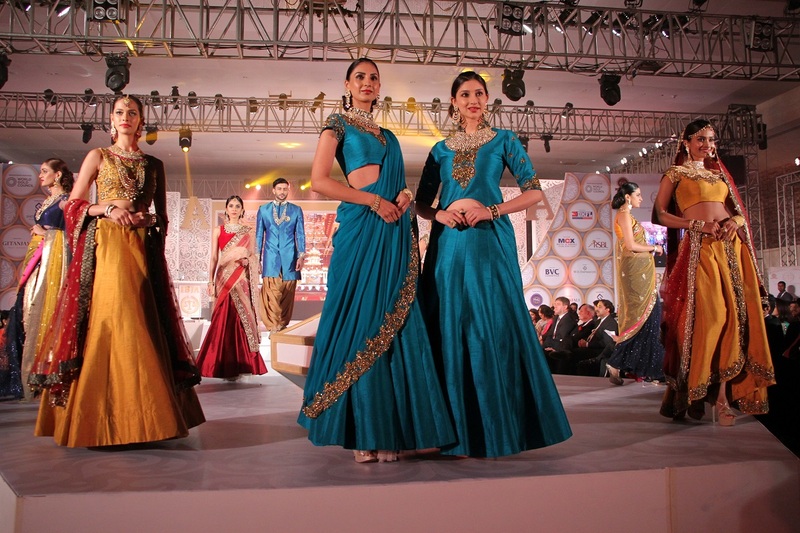 The event on Dec 1 in Mumbai saw around 2500 people attend, while Bollywood stars showcased jewellery at a fashion show organised at the Awards.